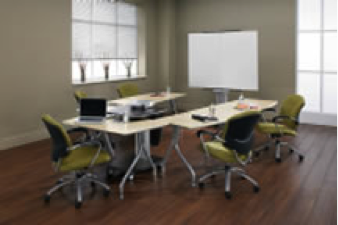 Office Furniture | Conference Tables | Wilmington, MA | L.T.D. Office Solutions, Inc.
Meetings– whether pre-scheduled or impromptu– are an everyday factor in corporate life. Why not have a conference room that lends itself to productive interaction? 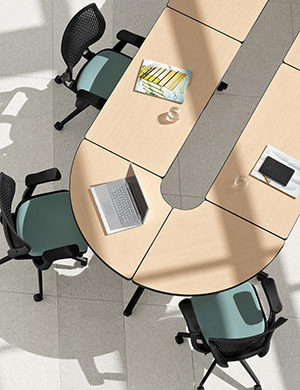 Conference tables are available in ergonomic height-adjustable styles, with openings for connectivity, as modular units or in more traditional boardroom elegance. You decide on the look and price; we help you fulfill your vision.